Donations Pour in to Influence GMO Debate, But Are They Being Disclosed? No ballot issue committees have formed to raise money for or against the proposed Maui County GMO ban on the fall ballot, but a lot has been spent on political candidates. The growing debate over genetically modified food and farming in Hawaii has attracted more than $77,000 so far this year to influence political elections, an analysis of state campaign spending data and additional financial information shows. While the issue of genetically modified organisms (GMOs) in agriculture has been a highly charged political issue in Hawaii for the past decade, the stakes are higher this year as Maui County voters contemplate a proposal in November to ban genetically modified crops. The nonprofit group behind the Maui County ballot initiative known as the Sustainable Hawaiian Agriculture for Keiki and the Aina (SHAKA) Movement has been placing ads in local papers and sharing information online to help raise awareness of the initiative. In less than three weeks, it has raised more than $18,000. 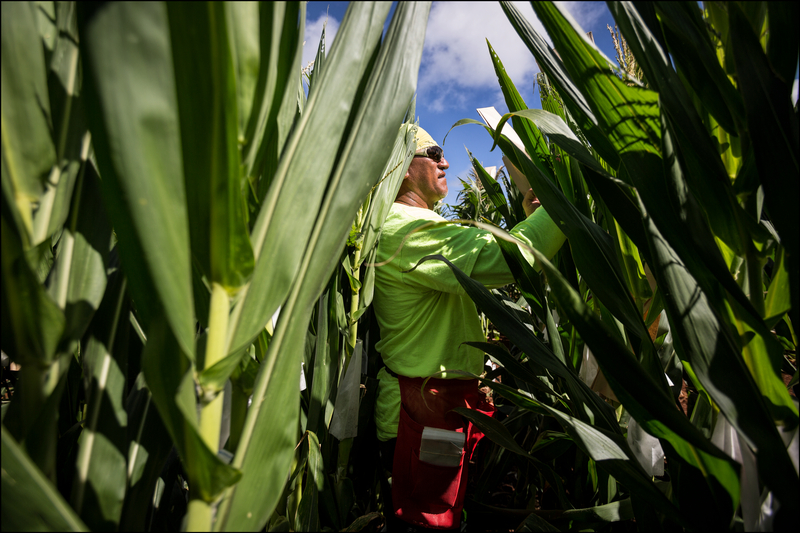 Monsanto Molokai field worker pollinates corn on July 3, 2014. 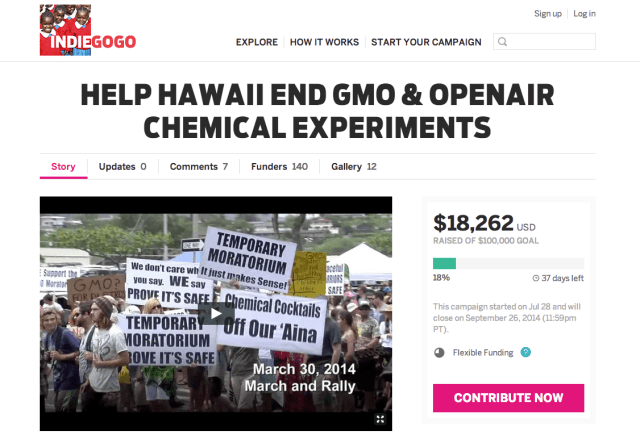 Donations have been pouring in since the group’s fundraising campaign on Indiegogo.com was launched July 28, including an anonymous $9,000 donation pledged Wednesday. The group is hoping to reach $100,000. But the organization hasn’t registered with the Campaign Spending Commission, despite a law that requires any groups that spend or receive at least $1,000 to influence a ballot initiative to register within 10 days of the initiative being certified. The Maui County Clerk certified the bill June 6. Mark Sheehan, one of the leaders of the SHAKA Movement, said during a phone interview Wednesday that he wasn’t aware of the commission’s requirement to register. “If that’s what we’re supposed to do, I’ll pass that along,” he said. Sheehan said the group also recently formed a 501c(4) nonprofit organization called Shaka Action Fund for the Environment (SAFE) because there are limitations on how much the SHAKA Movement, a 501c3 nonprofit, can spend on political advocacy. Tony Baldomero from the Hawaii Campaign Spending Commission said no organizations have yet registered as ballot issue committees, which are groups dedicated to lobbying on ballot initiatives. He said the commission is looking into situation of the SHAKA Movement. Screenshot of SHAKA Movement GMO fundraiser on Aug. 20. But the group isn’t the only one that has been gearing up for the November election. Maui resident Tom Blackburn-Rodriguez is the media director for a newly formed organization called Citizens Against the Maui County Farming Ban. Blackburn-Rodriguez said the group started in late spring and now has more than 1,000 members. He said the organization is supported by biotechnology companies as well as agricultural groups and businesses, and has been holding discussions on Maui, Lanai and Molokai. Like the SHAKA Movement, the group isn’t registered with the Campaign Spending Committee. Blackburn-Rodriguez said the organization is waiting for the bill to be formally placed on the November ballot. The Maui County Council had until Aug. 5 to pass the bill but declined to do so. Apart from the voter initiative, biotechnology companies and their affiliates have spent more than $20,000 so far this year supporting various political candidates, bringing their total expenditures this election cycle to more than $58,000. Monsanto Company’s registered noncandidate committee gave $11,000 to Hawaii political candidates this year, including $6,000 to Gov. Neil Abercrombie and $2,750 to City Council Chairman Ernie Martin. That brings the total amount the company has spent this election cycle to $31,750. Employees of biotechnology companies such as Monsanto, Syngenta, DuPont Pioneer and Dow AgroSciences have also donated more than $3,000 to various candidates this year, for a total of $10,400 this election cycle. 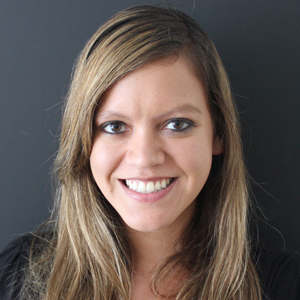 Alicia Maluafiti, a lobbyist for the biotechnology industry, donated $2,800 to candidates this year alone, bringing her total donations this election cycle to $4,800. Syngenta, DuPont Pioneer and Dow AgroSciences also spent a combined $3,425 supporting various candidates this year. Syngenta has spent more than $8,000 supporting candidates this election cycle, including $1,000 to Kauai Mayor Bernard Carvalho just weeks before he vetoed a controversial bill to regulate pesticide use. Meanwhile, the Center for Food Safety Action Fund has raised more than $39,000 since it registered with the Campaign Spending Commission in April, and spent more than $22,000. The organization is an offshoot of the nonprofit Center for Food Safety that’s successfully lobbied for more regulations on genetically modified farming in various states. Because the action fund is registered as an independent expenditure committee, also known as a super PAC, there’s no limit as to how much it can receive in donations. More than 90 percent of the group’s donations came from out-of-state. Dr. Bronner’s Magic Soaps, a company that sells organic products, donated $25,000 to the fund. Another $10,000 came from Boston-based philanthropist Lavinia Currier. The group has spent more than $19,000 on professional consulting services, by far its biggest expense. Other expenditures included hundreds of dollars for food and beverages for fundraisers. The organization also helped pay for managing a database of voters for legislative candidates Robert Harris, Dylan Hooser and Lorraine Inouye. Inouye won, while Harris and Hooser lost. The organization is ramping up its visibility as the November election grows nearer. Next month, the Center for Food Safety is launching HI-CAN, a partnership between the Hawaii Chef Action Network and Chef Ed Kenney aimed at bringing healthier food to Hawaii.